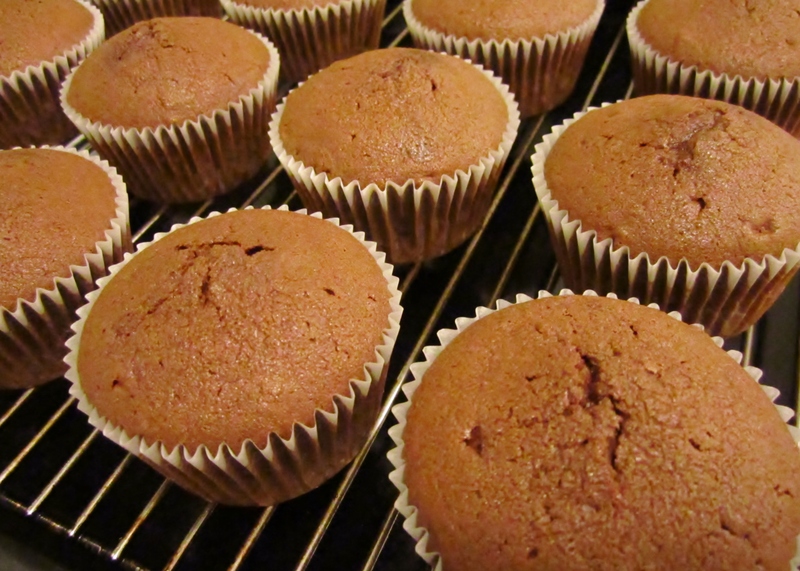 I mentioned that the chocolate cupcakes I made in Cupcakes For Caroline were not as chocolatey as my perfect chocolate cupcakes were so I had to bake a batch to make sure that I got them right the next time I made them proper. 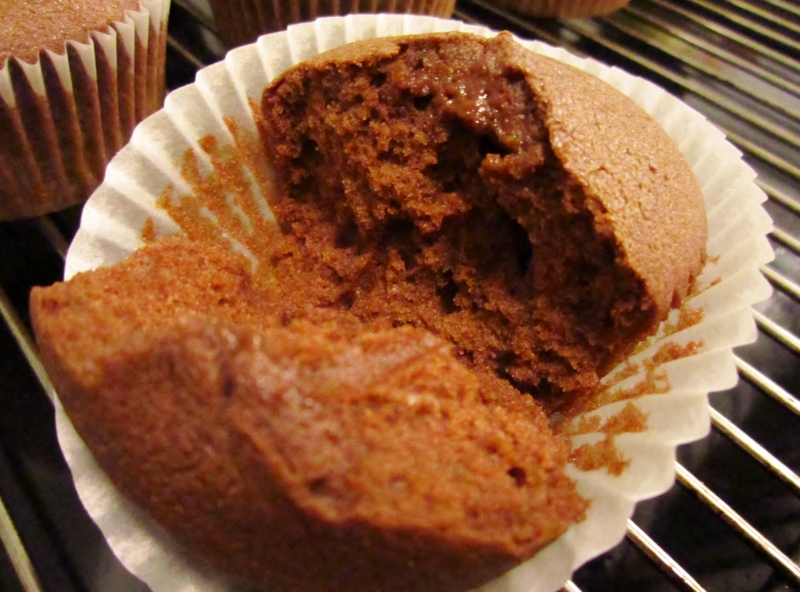 I tweaked the recipe a little and add lots for chocolate. Phew… I still got it. 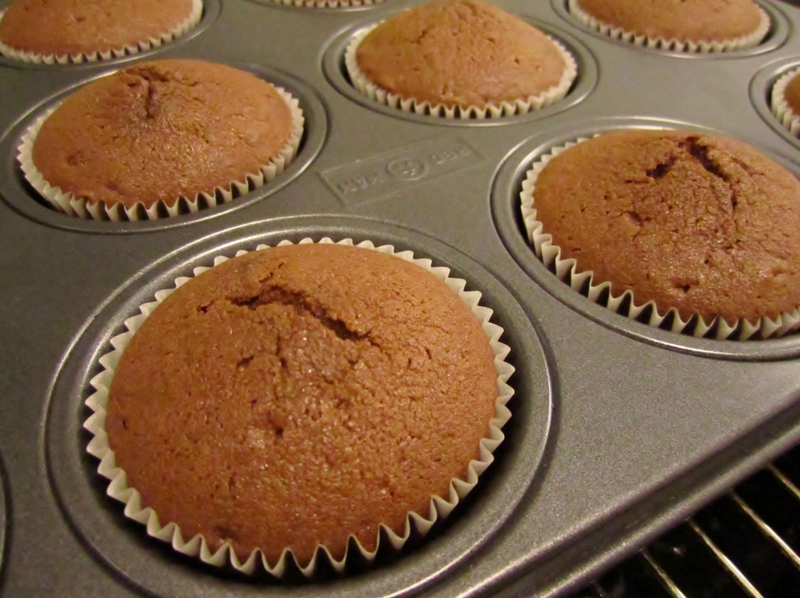 They are actually a little better than the original perfect chocolate cupcakes as they formed more beautifully. 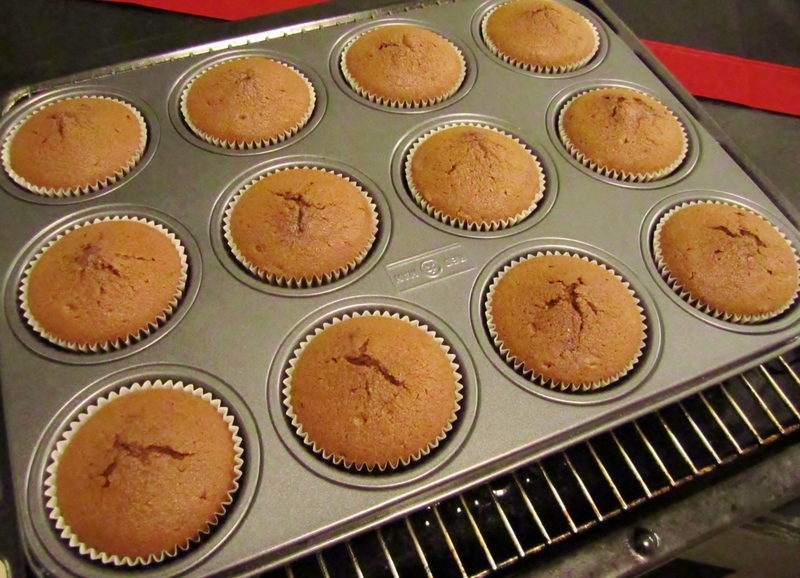 I also realised that my oven temperature is probably a little on the high side as the cupcakes cracked a little on the tops.